Drawing on emotions, nature’s beauty and experiences - his music can be best described as dreamy alternative folk. His lyrics are reflective and emotive, painting pictures with words. Inspired by artists City and Colour, Gregory Alan Isakov, Bonobo and Ry X his live show is intimate, enchanting and open, expressing feelings of love, loss, dreams, and emotional spaces. 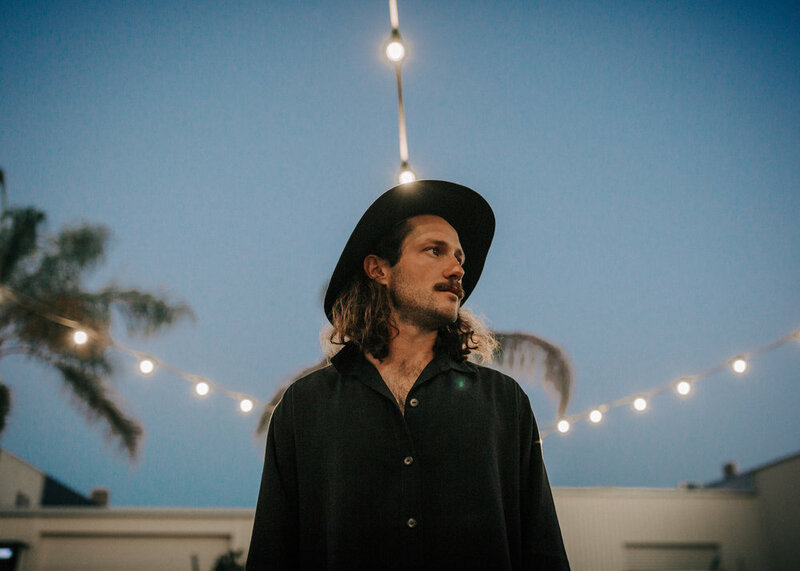 Luke has released two EP’s, ‘Forest By The Sea’ and 'Shelter & Rain' and has finished up a successful Nation Tour ending with the Adelaide Fringe.